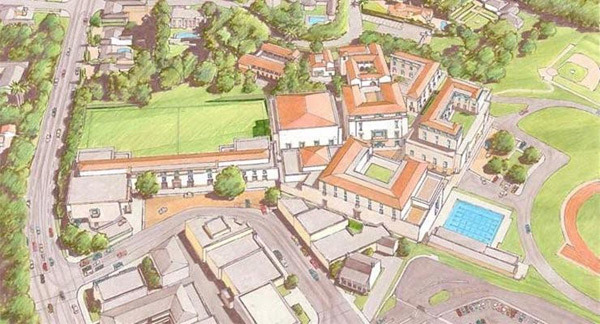 AGD assisted Brentwood School in obtaining entitlements for the implementation of the Education Master Plan, a 30-year campus improvement plan that will alter both the East and West Campuses at the school. The changes to the East Campus include adding approximately 244,300 square feet of improvements, 170 new parking spaces, and increased enrollment over four years of 265 students. The changes to West Campus include improvements with a net addition of 32,119 square feet and 24 new parking spaces. Enrollment at the West Campus remains unchanged at 300 students.